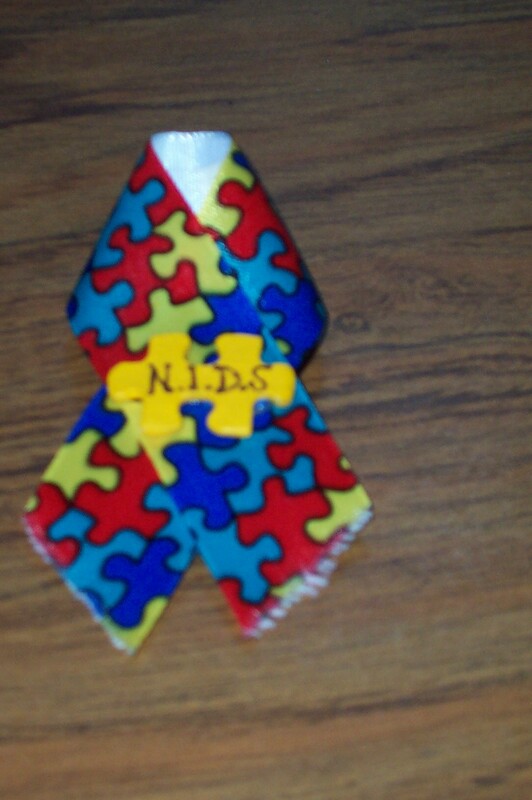 April is Autism Awareness Month and April 2 is World Autism Day. While not everyone in the autism community can agree on theories of cause, treatment, etc, I think everyone believes that knowledge and understanding is a good thing. Education is a good thing, no matter if you are looking at the autism spectrum as in insider or outsider. Feel free to share links to sites, quotes, books, and other tidbits that have inspired and helped you and your loved ones. My previous thoughts on the topic can be found under the category “autism” in the tool bar on the right side of this page. This entry was posted in ASD Autism Spectrum Disorders, Aspergers, autism by Carrie Dalby. Bookmark the permalink.